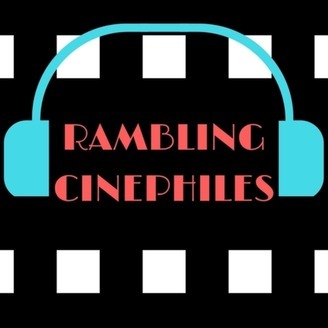 Jennie and Josh are committed to watching every theatrically wide-released movie in 2018, so they decided to make a podcast to discuss their thoughts. New episodes MWF. Trailer episodes and wrap-ups at the beginning and end of the month. 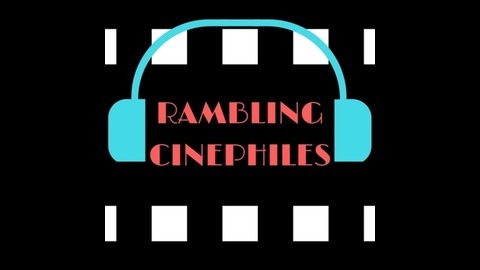 Patreon: https://www.patreon.com/ramblingcinephiles Twitter: twitter.com/ramblecinephile Youtube: https://www.youtube.com/channel/UCUimyuWs7hIm-EQzqjfQRjA Jennie and Josh are committed to watching every theatrically wide-released movie in 2018, so they decided to make a podcast to discuss their thoughts. New episodes MWF. Trailer episodes and wrap-ups at the beginning and end of the month. In our sixteenth episode, we ramble about the new drama "The 15:17 to Paris". Will this film save the day, or is it itself an act of cinema terrorism? Let us know what you think of this film, our podcast, or anything else in the comments below or through social media! The 15:17 to Paris trailer: https://www.youtube.com/watch?v=IC_lnyn2R2Q P.S. The screenwriter's name is Dorothy Blyskal and this is her first theatrical screenplay. And it needs to be her last.